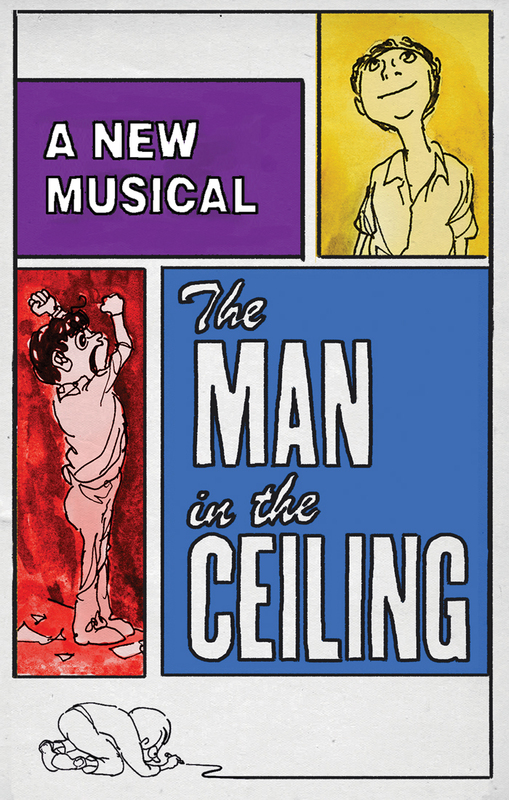 A year ago, when East Hampton’s Bay Street Theater mounted a staged reading of The Man in the Ceiling, audiences were so taken with the musical that, in post-show talkbacks, they wondered aloud why Bay Street wasn’t doing a full-scale production. Fast-forward to May 30-June 25, when the show, co-created by composer Andrew Lippa and legendary cartoonist Jules Feiffer, will officially premiere on Bay Street’s mainstage. Turning a graphic novel about a boy cartoonist into a musical isn’t all that far-fetched—and not just because the 2015 Tony-winner Fun Home also focused on a protagonist who escaped to drawing for both refuge and redemption. A crucial character in the Ceiling novel and show is Uncle Lester, who writes musical after musical until, finally, he gets one on Broadway. How his show fares there is less important than the self-confidence and persistence that allowed him to dream big in the first place—a lesson not lost on Jimmy.